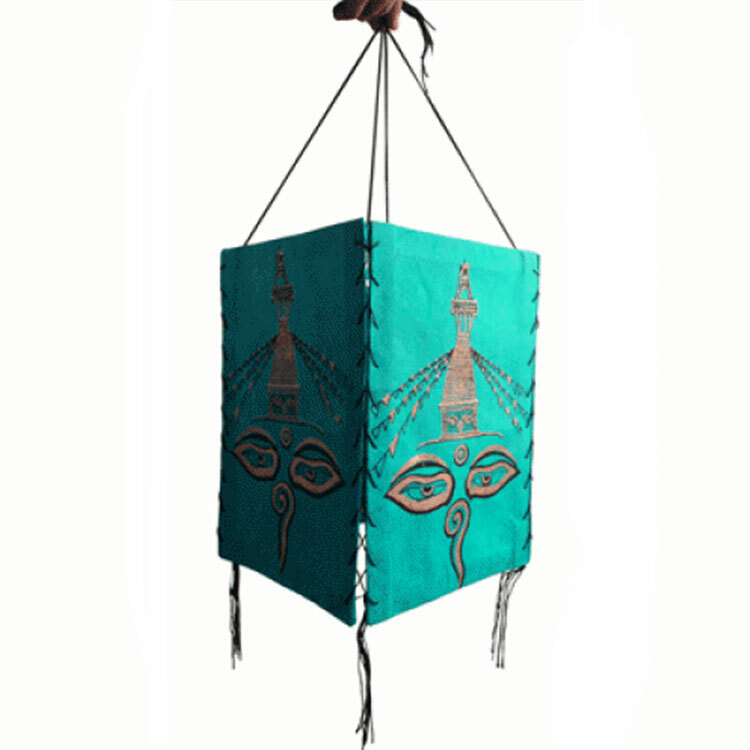 Gita Paper Handicraft is a Paper Crafts Exporters in Nepal whose product based on manufacturing company using non-automated manufacturing system. 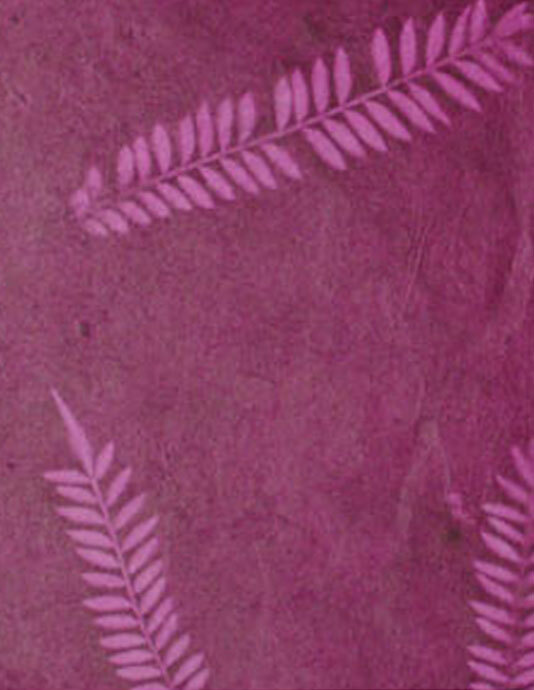 The company has its own outlet and sells its product both to Nepalese customers as well as foreign customers. To open store in foreign country. 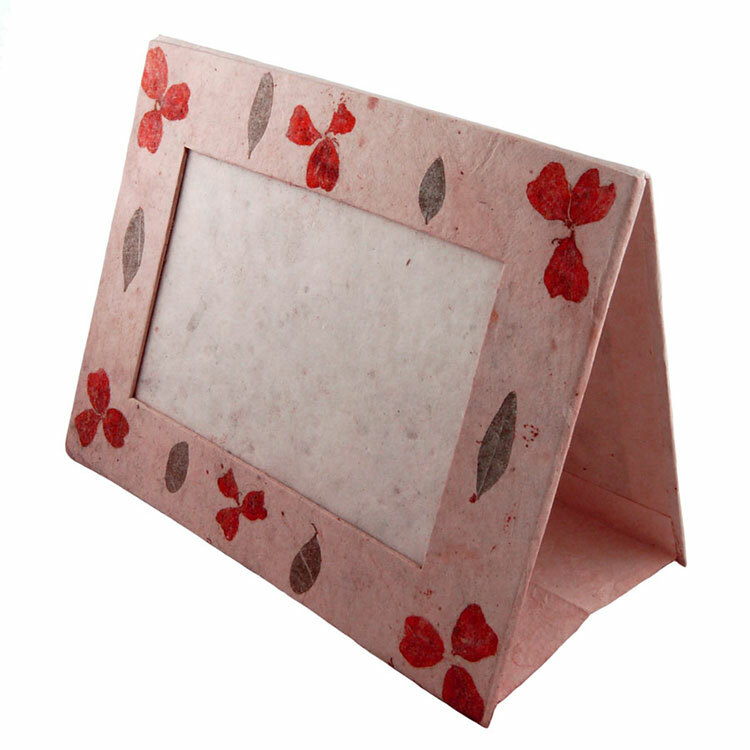 Gita Paper Handicraft was established in 2063 B.S. 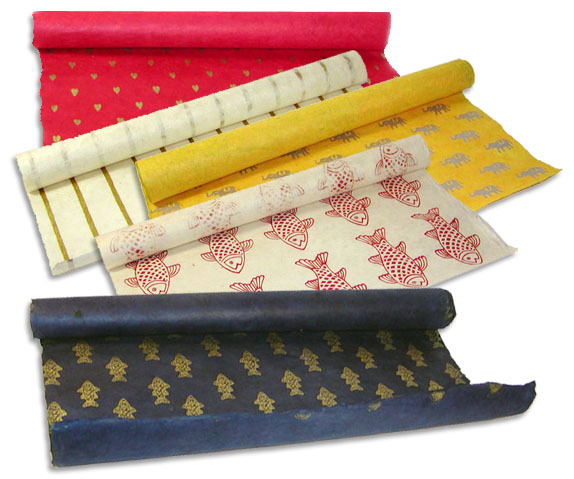 The company is into manufacturing handmade paper products. 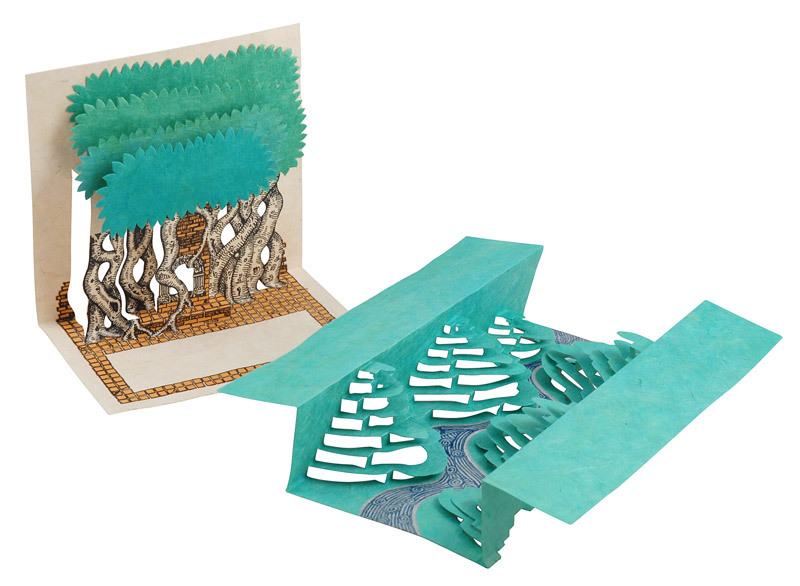 Made from Nepali paper like lokta and bhutyan, bamboo, feathers of a Peacock. 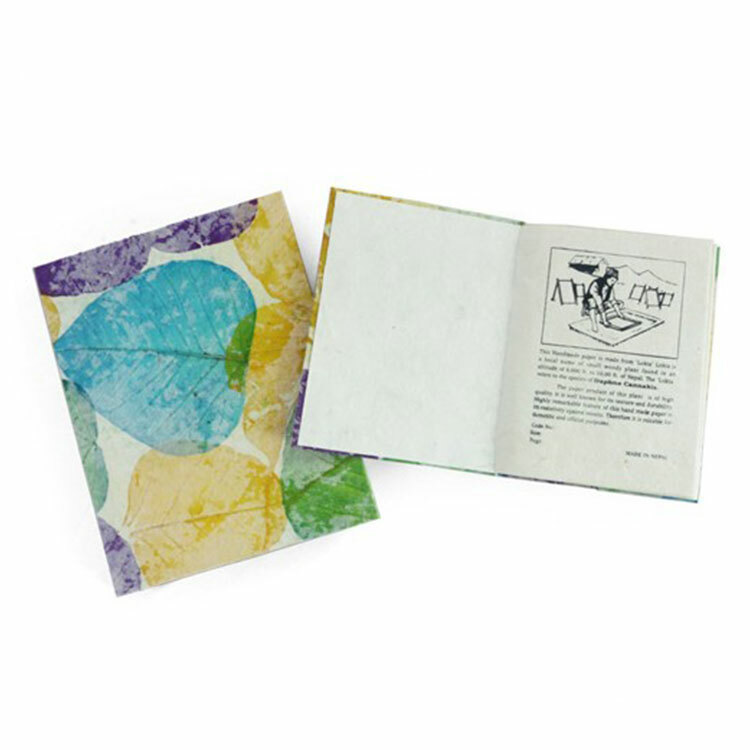 Made with Nepali Paper. 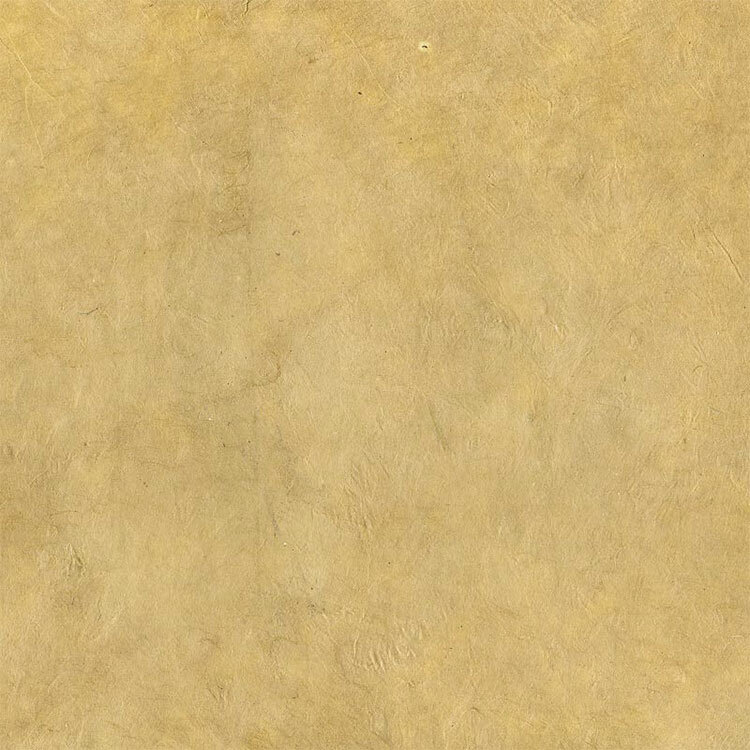 Different designs and colors. 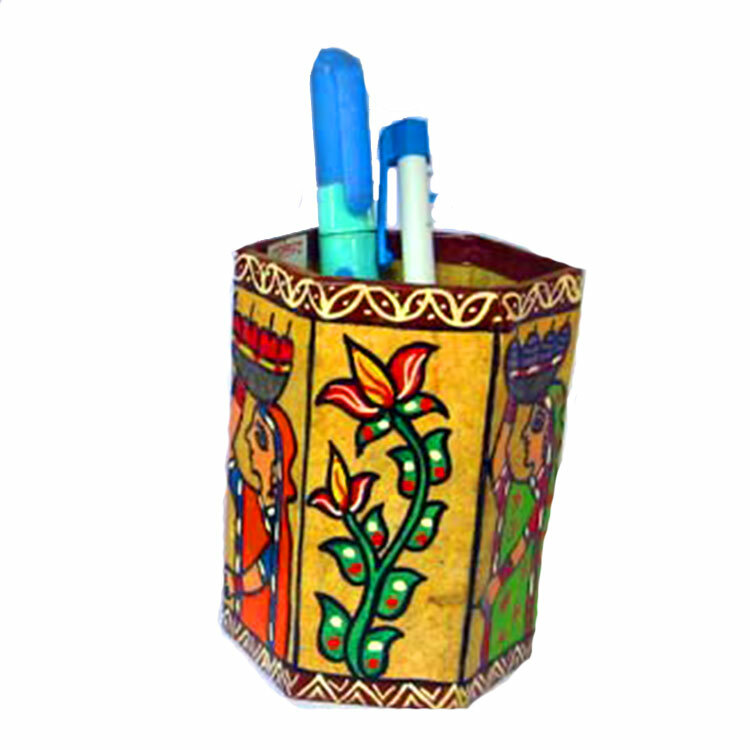 These are used to hold the pens which makes your reading table more beautiful and attractive.